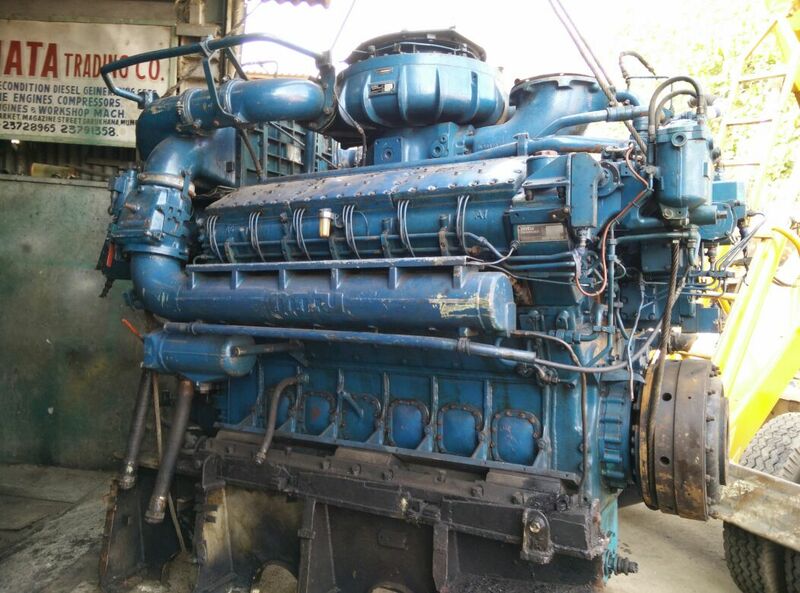 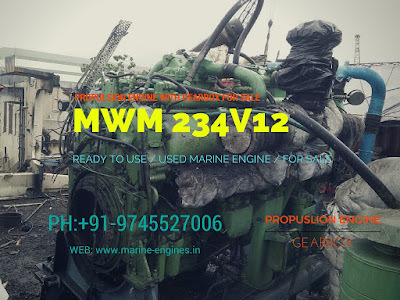 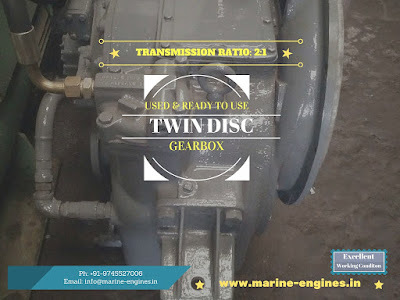 We are regular supplier of used marine engine used as boat engines for propulsion applications. 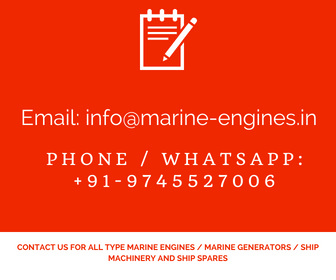 The engines supplied by us are in fully working condition and are tested by skilled professional marine engineers. 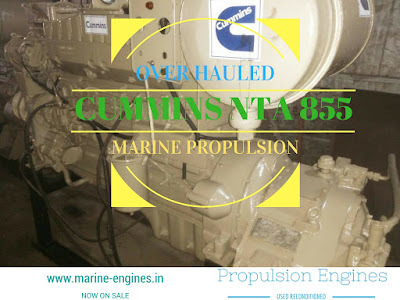 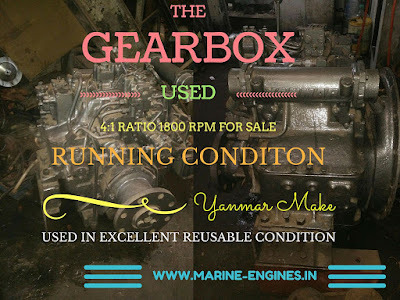 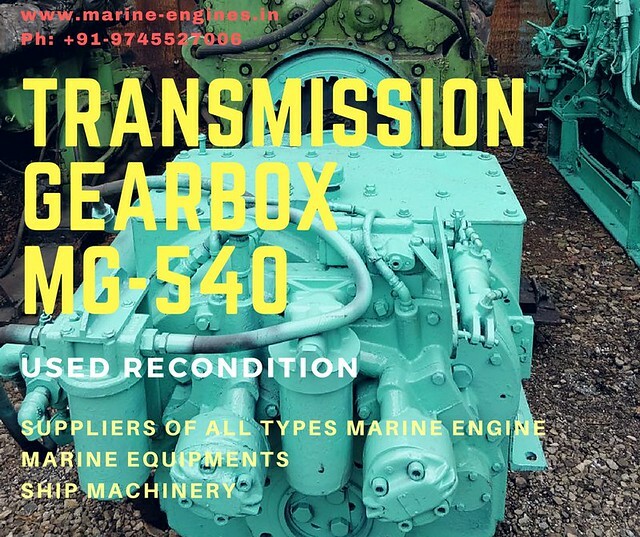 Presently available in stock 500 HP and 600 HP used marine engines / motors with and without gearbox. 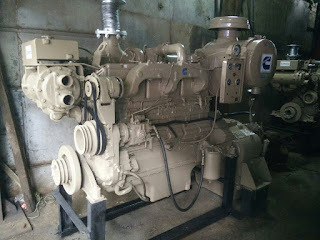 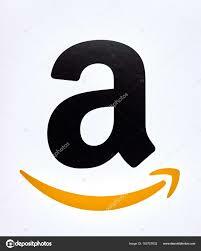 The make available are Caterpillar, Yanmar, Detroit, Cummins etc.